Mahamura Cloudhoof – Happy to say that she made it to 90 yesterday and I was indeed very pleased with myself. She just happens to be my second oldest character that I have on Wrymrest-Accord and my very first Tauren that I ever rolled. Got to admit that there was some sentimental reasons as to why I had to get her up there. I currently have six 90s in various stages of gearing, rep grinding and whatnot – I may never have the best gear or have every single rep that there is to exalted, however, I’m having a blast with the game after eight years. 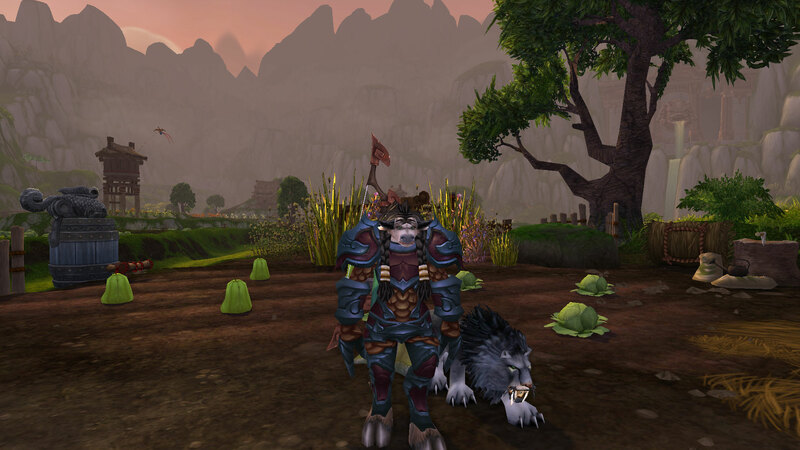 This entry was posted in Mahamura, The Cloudhoof Clan and tagged Fun Times, Hunter, More Adventures To Come, Pandaria, Role Playing, Tauren, Travel, Women, World of Warcraft. Bookmark the permalink. She’s a darling girl! Major grats on getting your lovely Tauren girl to 90. I should look at getting my first toon to 90.